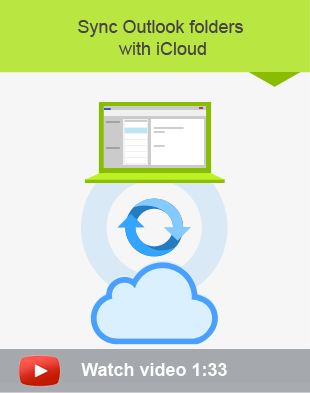 CodeTwo programs allow you to share Outlook data between computers or sync it with iCloud. 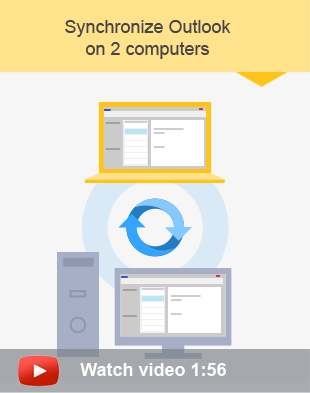 Synchronize all types of items: Calendars, Contacts, Emails, Tasks etc. Download & use for free!